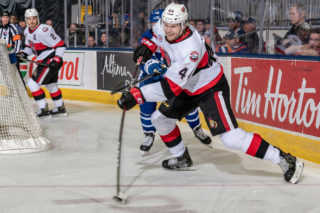 The Belleville Senators didn’t lose or gain any ground Friday in a shootout loss to Laval as they look to get revenge on their French rivals tonight. 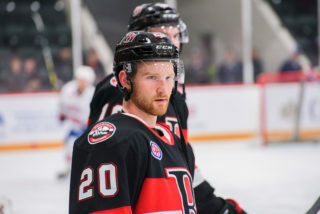 Belleville (31-25-3-5) gained a point Friday and with Utica falling in overtime, the Sens remain two points ahead of the Comets in the North Division playoff race with 12 games to play. 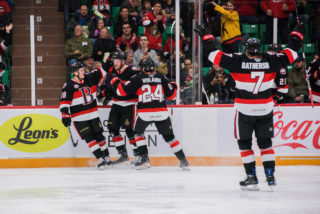 Laval (26-27-6-4) moved within eight points of Belleville and still have a game in hand on the Sens after their win last night. 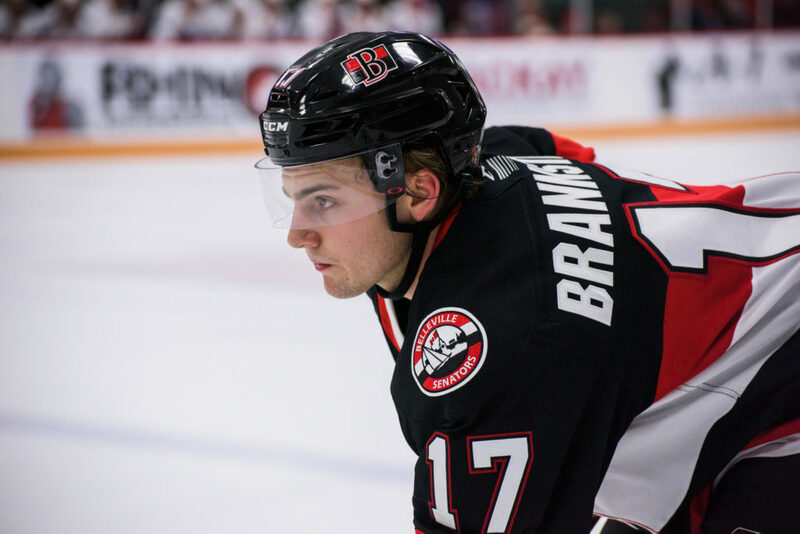 No changes overnight for the Senators with Erik Brannstrom and Cody Goloubef returning to the team before Friday’s game. 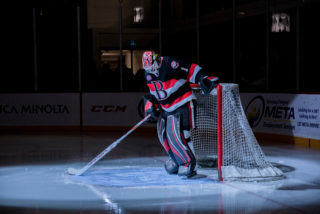 Marcus Hogberg started Friday night but after having played 13 straight games for the Sens, it might be Filip Gustavsson who gets the nod tonight. The Senators and Rocket will battle for the 12th and final time this season tonight. Belleville is 6-5 this year against Laval and are 4-1 at CAA Arena against their Quebec rivals. JC Beaudin buried his first goal with Belleville Friday night against his provincial hometown team. 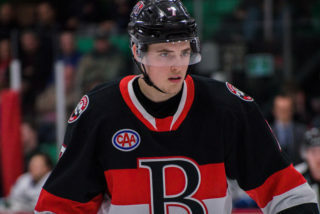 In nine games with the Senators, Beaudin has two points. Rookie Joe Cox has only played seven career AHL games but he has two goals, including one last night, and two assists in those contests. 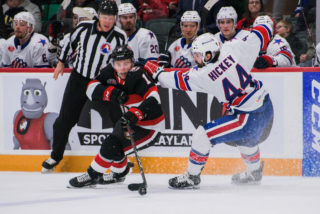 Saturday’s game starts at 7:00pm and can also be seen on AHLTV as well as Facebook Watch. Fans can also watch tonight’s contest at Shoeless Joe’s in Belleville. The radio broadcast on CJBQ 800 begins at 6:50pm with Jack Miller on the call and Paul Svoboda on colour.